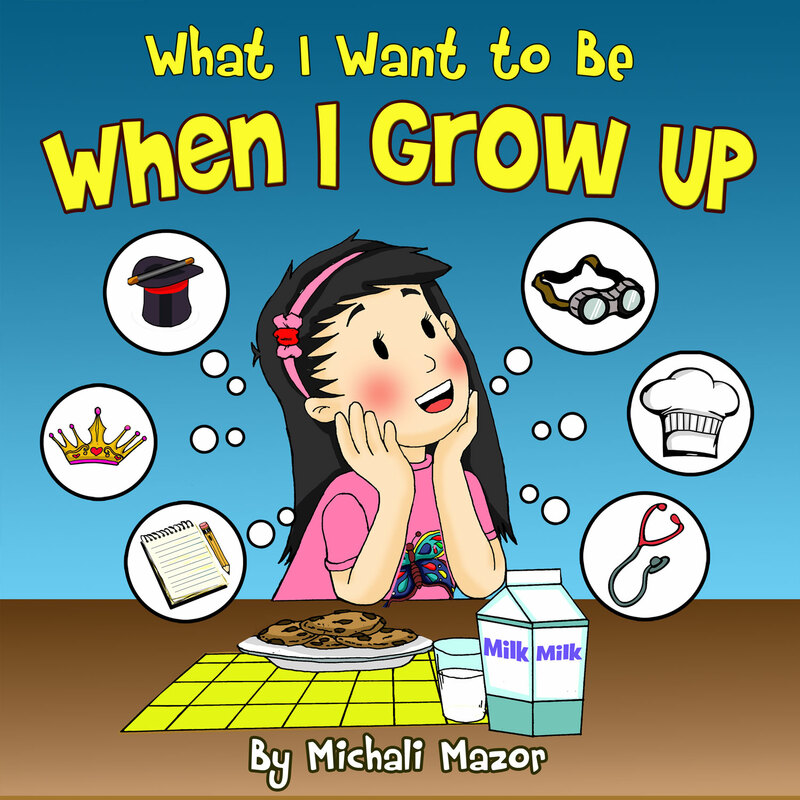 MazorBooks teen author Michali Mazor’s new release of a children’s book, “When I Grow Up” is available now on Amazon. Michali Mazor is a 15 year old, high school junior who is wonderful with kids, and plans to pursue a career in education. This multi-talented young woman combines her love of children and love of writing by introducing kids to a book that will encourage them to dream while promoting their pride in themselves today.